Nick has been with Jamf since 2007. He has taken on a variety of roles, and currently leads Jamf Now. 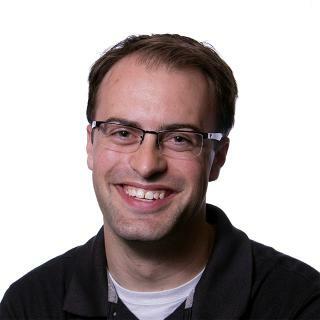 Prior to Jamf, Nick worked in IT managing the Macs at UW-Eau Claire. As a student, he studied both economics and information systems and graduated in 2006.